Riyue Mountain is a part of Qilian Mountain range. 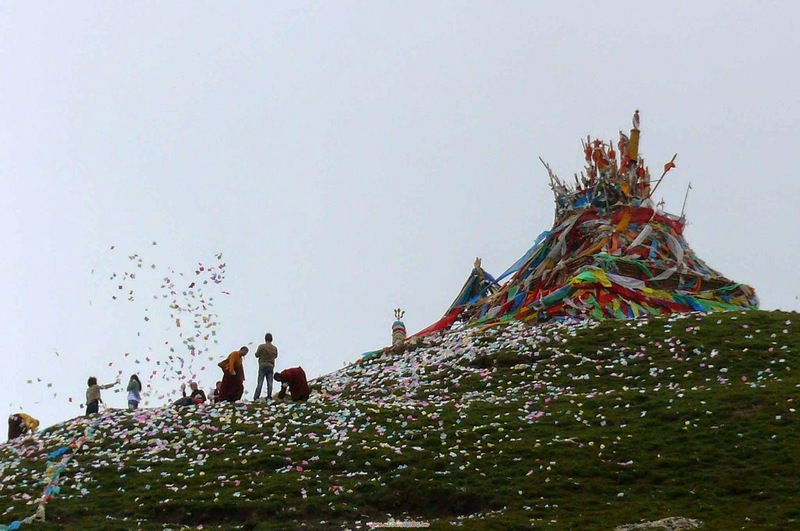 It is situated in western part of Huangyuan County in the province of Qinghai. This mountain is believed to have the only road in history to Tibet. Literally, the Riyue Mountain means sun and Moon Mountain. The legends reveal that Princess Wencheng had lost her mirror known as Sun and Moon at the Riyue Mountain which permitted her to view Xi’an. The River Daotang flowing near Riyue Mountain is born as her tears. Riyue Mountain separates the province of Qinghai into a pasture zone in eastern side and zone of agriculture in western side. The Riyue Mountain is situated exactly forty miles far from Huangyan County. The mean level of sea in Riyue Mountain is approximately four thousand meters. It is a natural boundary in land of China. 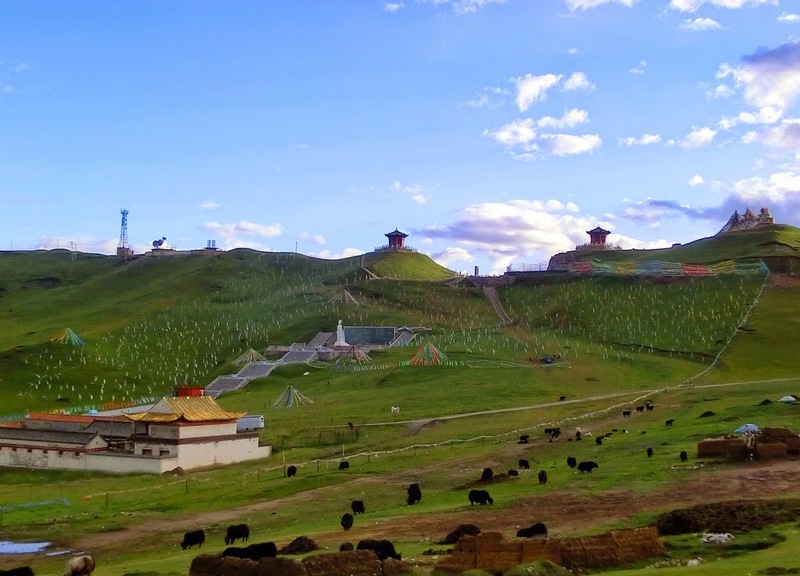 It also borders Qinghai – Tibetan Plateau and Loess Plateau, the area of grassland farming, area of agriculture, non monsoon region and monsoon area. In eastern part of the Riyue Mountain, farmlands cover and offer a perfect poetic image in the frontier location. In the western portion, the sheep groups and vast grasslands provide a very nomadic image. It is very rare to view such a huge difference between the two mountain sides. When considering the history, during the olden days, it was very important centre of communication for south western frontiers and western areas to central China. 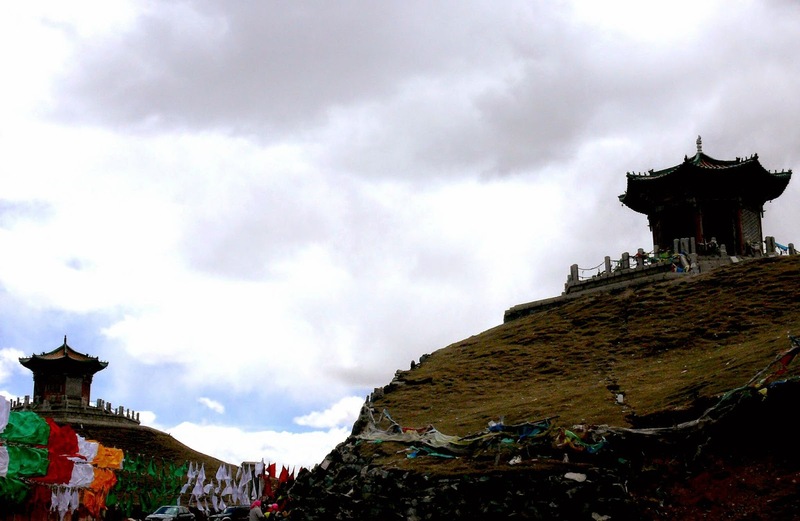 In 420, which was the first year under the Emperor Mingdi of Shengui reign in northern Wei dynasty, Song Yun who was a monk left the city of Luoyang for India in order to learn more on Buddhism via Riyue Mountain. Later, the Princess Wencheng also has passed the Riyue Mountain while she was on her way to marry King of Tubo Tribe, Songsten Gampo. This mountain is also known by another name – Chilling Range or Russet Ridge in time of tang dynasty due to the russet mountain top that was grassless. The moon pavilion as well as sun pavilion was constructed on the mountain sides in remembrance of princess Wencheng. Among these pavilions, Moon pavilion specifically shows the prominent cultural communication she has brought to Tibet, which includes technology, Buddhism, crop seed, medicine and more. 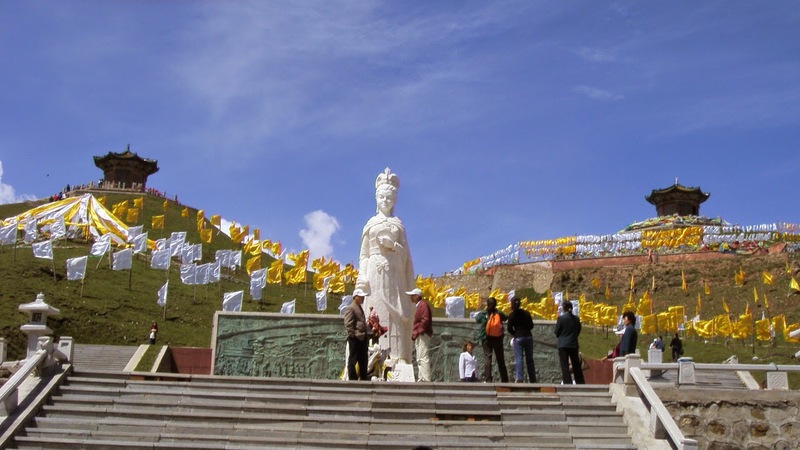 It is known that this princess had helped a lot in order to bring a better civilization to Tibet. There are several other legends to in relation to Riyue Mountain. It is a significant geographic line of division in geography of whole county. On either sides of Riyue Mountain, the scenery is entirely different. On east, rural highland scenery can be found while in west; huge scenery of grassland can be found. Travellers from different parts of the world visit the Riyue Mountain every year. The sceneries with great difference are very rare in land of China. From the month of June to September, the Riyue Mountain is beautiful particularly because of the lush grass, wild flowers which are found in plenty, etc. Book your tickets to China now!